Sponsored page - Stepbac® - to feeling better. 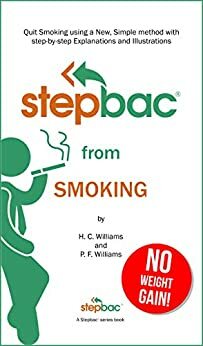 “Stepbac® is a series of self-help books based on a new and simple method to change unhealthy lifestyle choices and take back control of one's health and well-being. The Stepbac® method is a way for people to take a personal "step back" to a time in their lives when they enjoyed healthier lifestyles. 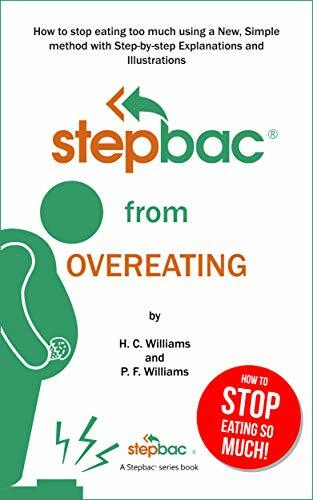 “Stepbac® from Overeating“ explains four main things that make you want to eat too much and teaches you one thing, the Stepbac® action, to help you change your overeating habits and eat less without suffering.